It didn’t come as a surprise but it came down to the wire. 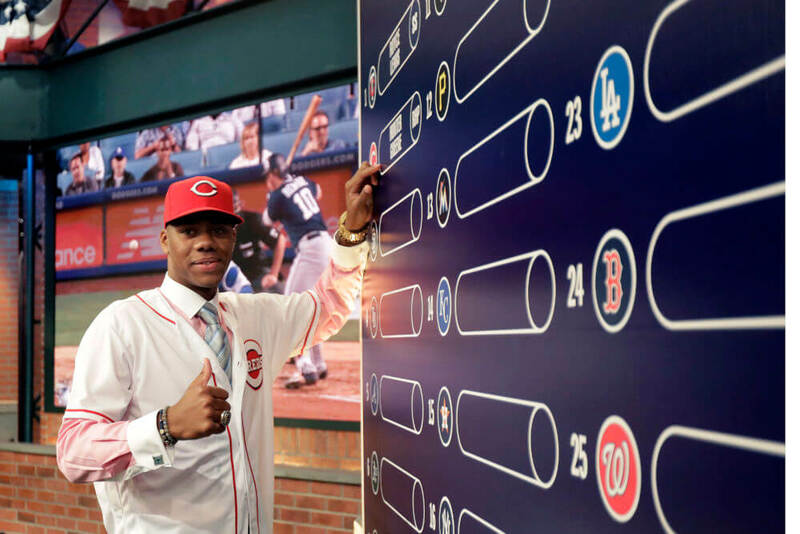 UCLA signee Hunter Greene officially signed with the Cincinnati Reds on Friday, the last day MLB teams could sign their 2017 draft picks, as the top prospect inked a deal with a record-breaking $7.23 million signing bonus, according to MLB’s Jim Callis. The dynamic pitcher/shortstop was the second overall pick in the draft. He is one of three UCLA signees drafted in last month’s draft who signed with their MLB teams. RHP/catcher Hagen Danner (2nd round, 61st overall) signed for a $1.5 million bonus with the Blue Jays, according to Sportsnet in Canada, and lefty pitcher Jeremiah Estrada (6th round, 195th overall) agreed to terms with the Cubs for a $1 million signing bonus, according to The Desert Sun. UCLA still has seven members of its 10-man recruiting class left, including three who were drafted. Outfielder Garrett Mitchell (14th round), LHP Sam Glick (39th round) and RHP Chase Farrell (40th round) all turned down an immediate chance at the pros to come to UCLA. Football recruiting: The Bruins picked up two offensive line commits for the 2018 class: junior college transfer Jason Dickson and three-star prospect Chris Bleich. Dickson, a 6-foot-7, 295-pound tackle from Diablo Valley College, announced his commitment on June 16. He had offers from Colorado, Arizona State and TCU, among others. Bleich is a one-time Penn State commit, but pulled the pledge to his home-state team in April, and committed to the Bruins on June 19. The 6-foot-6, 313-pound lineman is 241st in ESPN’s 300 national recruiting rankings. Scout.com and Rivals.com tab Bleich as a three-star prospect. The Bruins have 11 total commits for the 2018 class, including three offensive linemen now. After his best year as a Bruin, first baseman Sean Bouchard was drafted in the ninth round of the MLB Draft on Tuesday. 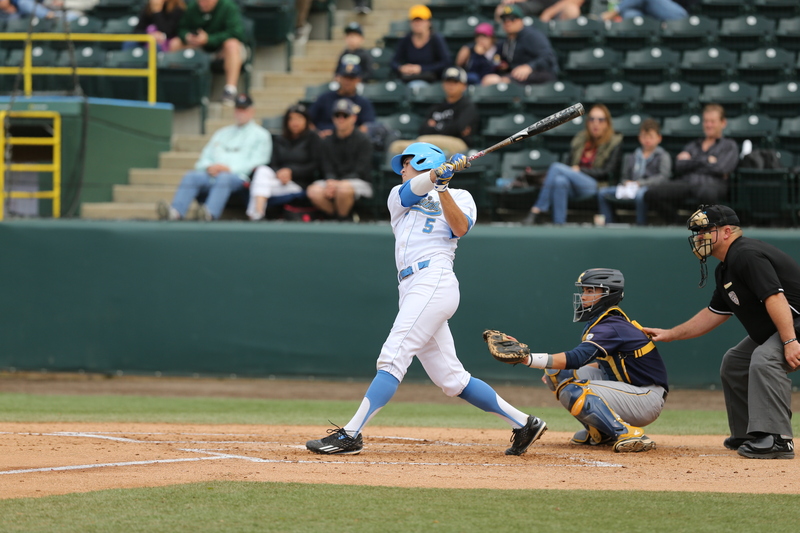 The junior from San Diego was the only player to start all 57 games for the Bruins this season, while he led the team in runs (39) and RBIs (43). His .306 batting average was second and he earned his first All-Pac-12 honor this season. UCLA signee Jeremiah Estrada went in the sixth round (195th overall) to the Chicago Cubs. 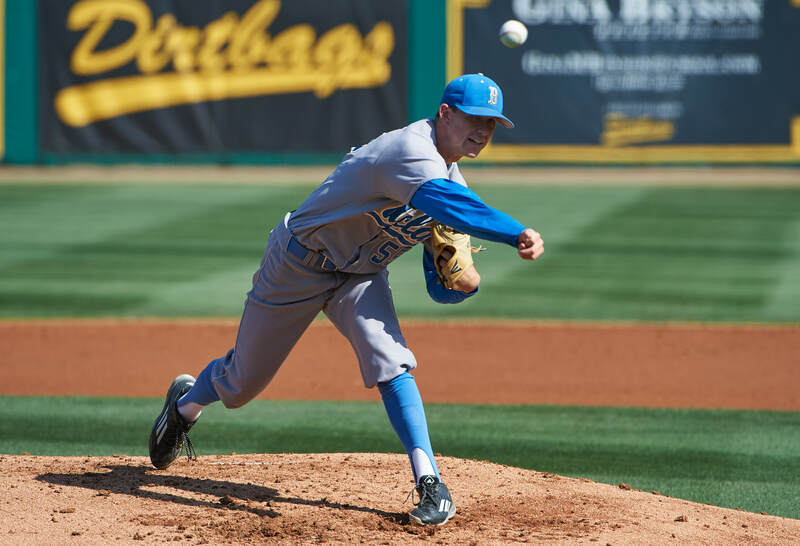 The right-handed pitcher is the third player in UCLA’s 2017 recruiting class to be drafted in the first two days. More from the second day of the MLB Draft. Although he was projected to be a first-round pick, UCLA right-hander Griffin Canning had to wait nearly four hours before hearing his name called in Monday’s MLB Draft. When the moment came, Canning became a Los Angeles Angel. 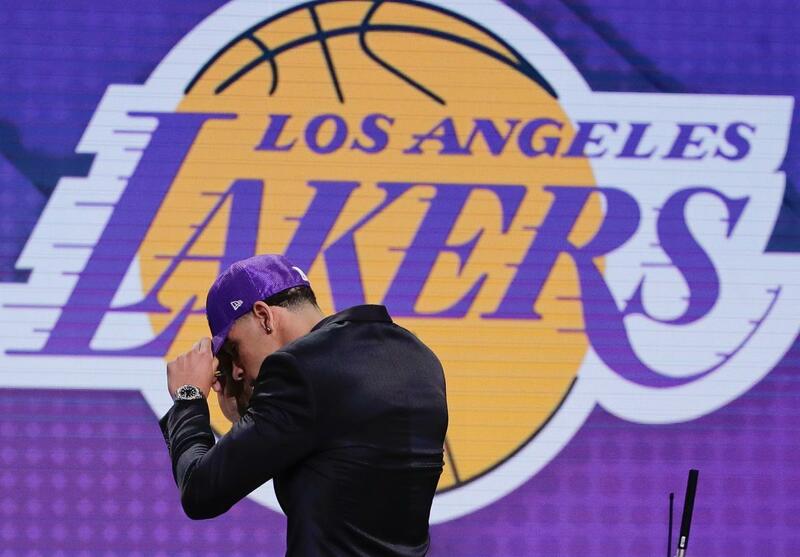 The UCLA junior gets to stay with his hometown team as the 47th overall pick in this year’s draft. The All-Pac-12 selection from Santa Margarita High may have dropped due to injury concerns, MLB.com’s Jonathan Mayo reported. Two UCLA signees, Hunter Greene and Hagen Danner, were also drafted Monday. Greene was the No. 2 overall selection to the Cincinnati Reds. Danner, a right-handed pitcher and catcher, went 61st overall.